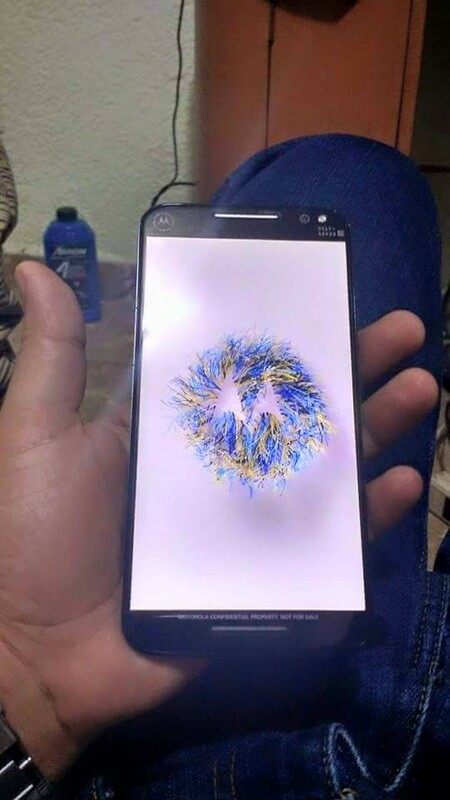 Courtesy of Android Peru on Facebook, we have some photos of what may just be the third generation Moto X. You guys get more excited about leaked gadget photos than you do about celebrity wardrobe malfunctions, so I'll let you check out the pics before I point out my observations. 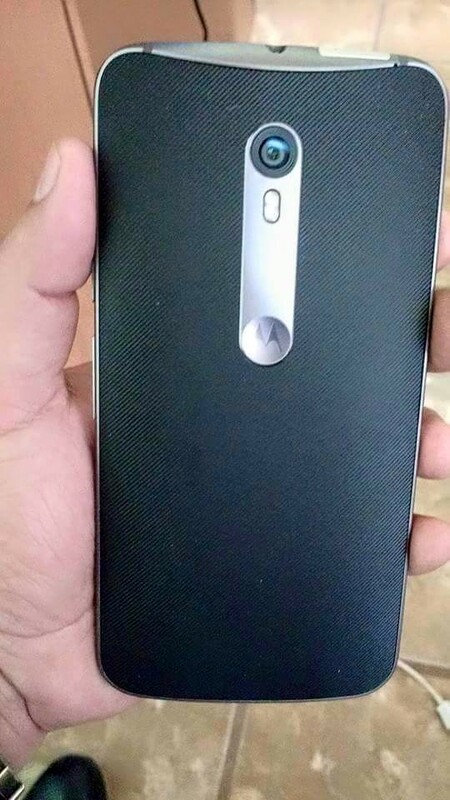 Ok, here are the things that I spotted that may be new if this is indeed the Moto X 2015. Front facing LED camera flash: Because — Selfies. Dual front facing speaker grills: Stereo speakers have been a great addition for HTC and Sony, hopefully Motorola is joining the parade as well. However, the Moto X last year also had twin front facing grills and sound only came out of the top one, so don't get too excited. But come on Moto, don't give us any of that 'aesthetic reasons' crap this year. One of our commenters pointed out that Android Peru thinks that the bottom speaker grill is also a fingerprint sensor. Larger screen (maybe 5.5 inches? 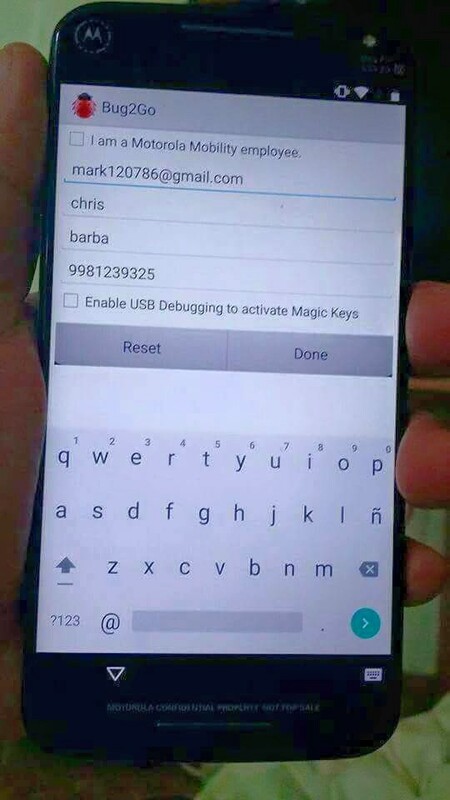 ):I don't know how big are the hands of the guy who is holding the phone in these photos, but the screen definitely looks larger to me than the 2014 Moto x.
Super skinny side bezels: That would compensate nicely for the increased screen size and hopefully help the phone retain its good in-hand feel. New camera flash module: Noticeably absent from the new Moto X is the LED ring flash surrounding the lens. It has been replaced with a paired dual LED setup. The ring flash was kind of a gimmick anyways, so I'm not that surprised or sad to see it go. Motorola logo on the front of the device: All I could think of when I saw that was Motorola saying to Verizon, "First!" 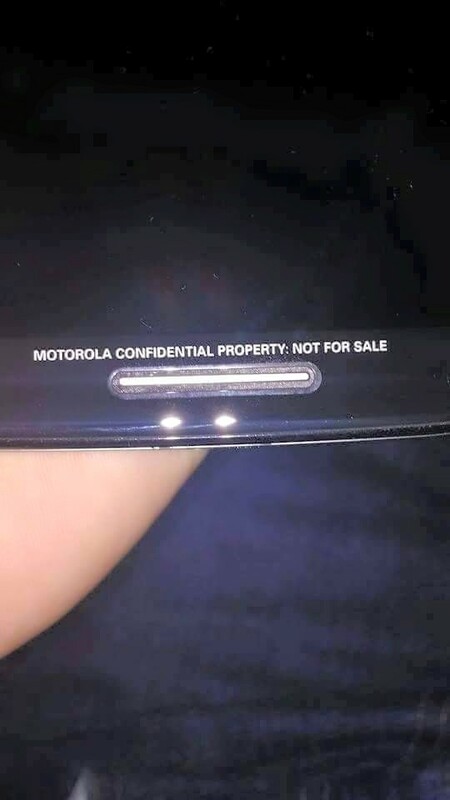 It has been brought to my attention by one of our readers that Motorola only places a logo on the front of their dev devices. In other words, the spot is all yours Verizon. Possible waterproof port cover on the top of the device: This one may be a bit of a stretch, but in the last photo, it looks like there is a white silicone flap on the top of the phone next to the headphone jack. If the flap is covering the MicroUSB port, it could indicate that the Moto X is now ready to accompany you to the swimming pool. I hope this is the case — after owning a couple Sony Xperias, water resistance has become a near indispensable feature for me. Well, those are all the changes that I noticed, but I'm sure you guys will see something I missed. Shout out any other observations you have, along with any other thoughts on the leaked photos, in the comments below.